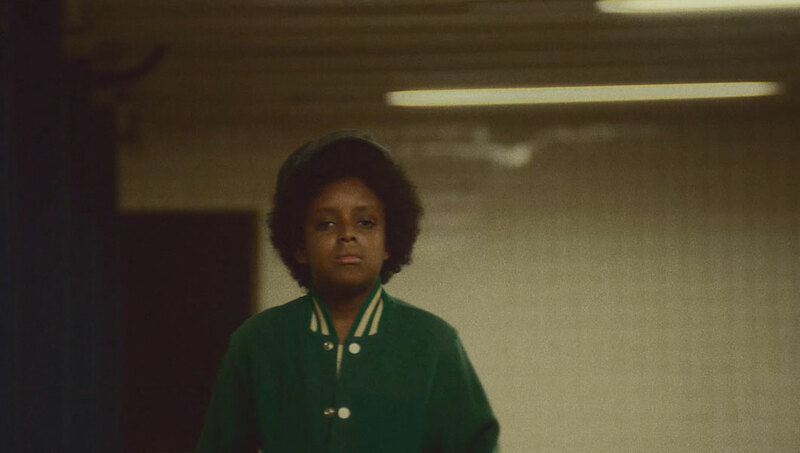 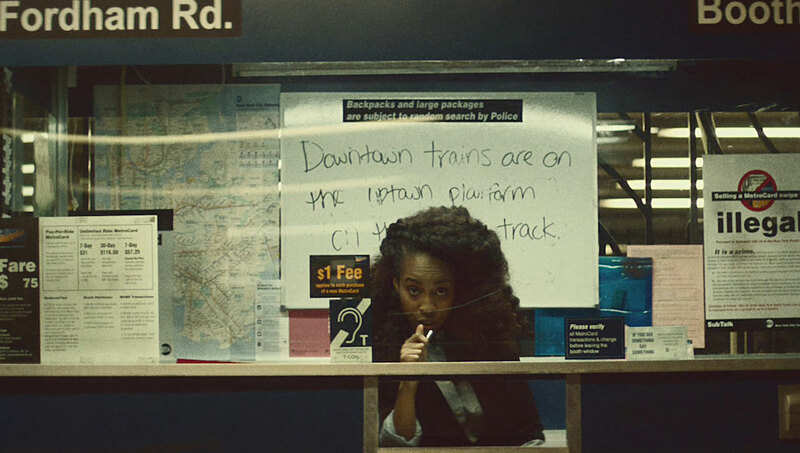 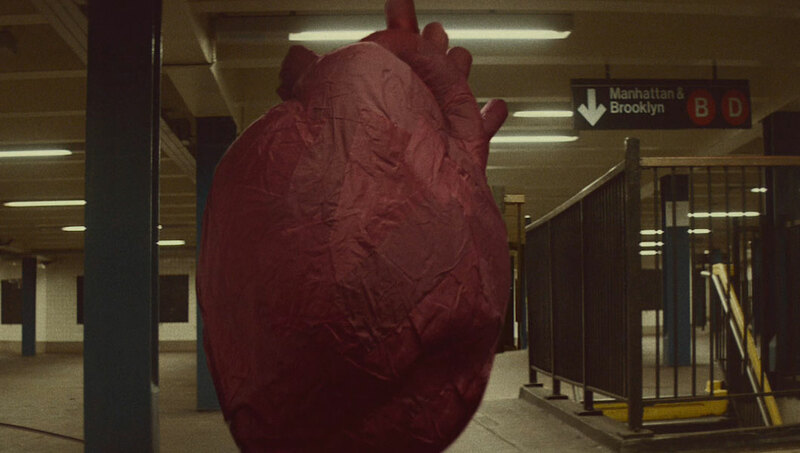 The Avalanches teamed up with Director Greg Brunkalla co-production between StinkFilm and Walter Pictures to portray a Motown/Jackson 5 feel on their newest single ‘Because I’m Me’ shot in a New York subway station. 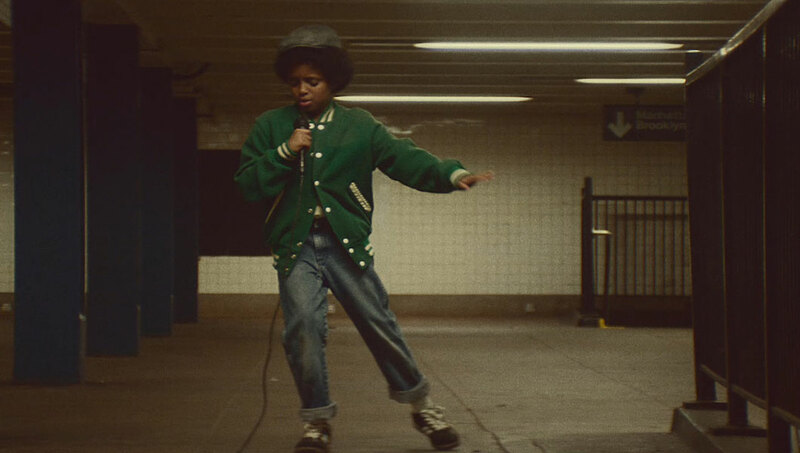 The retro music video gives viewers a reminiscent feel, with a young boy singing his heart out on a portable speaker and dancing with trumpet players in an effort to serenade and MTA booth worker. 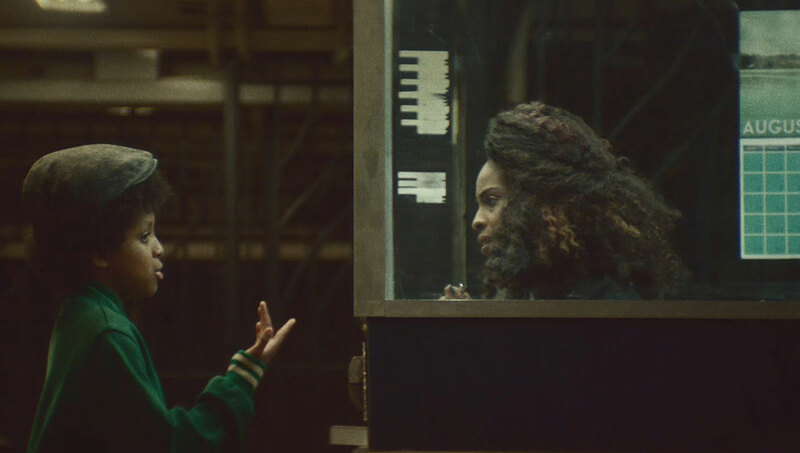 The Mill’s VFX team, led by Jimmy Bullard, helped to bring the feel-good piece to life, whilst Mill Colourist Damien Van Der Cruyssen added to the retro feel of the film within the grade adding a good portion of 35mm grain each shot.